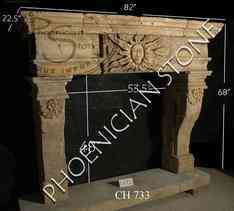 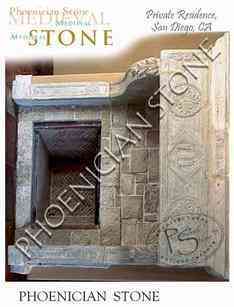 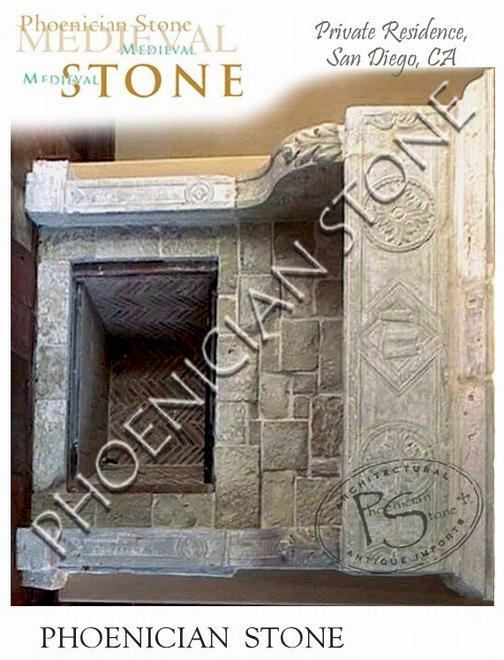 Sophisticated wine connoisseurs cherish the style and beauty of hand-carved stone fireplace mantels. 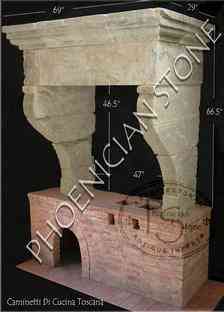 We offer authentic, reclaimed, antique fireplace mantels. We also sell and install brand new, classical-style stone fireplace mantels which are hand-carved by skilled artisans at our quarry and workshop in Italy. Our talented craftsmen use centuries-old techniques to produce the finest architectural stonework available today. Our products are strong and durable. 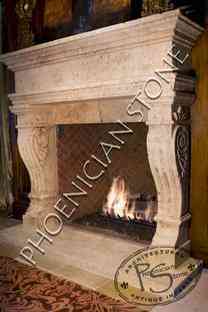 They are finished by hand to reflect the natural beauty of quarried stone. 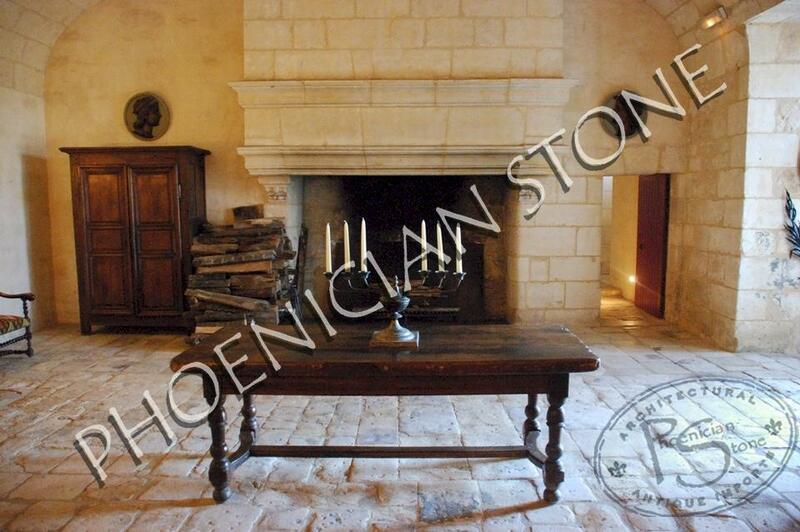 Sophisticated wine enthusiasts appreciate the extraordinary charm and beauty that a hand-carved stone fireplace mantel adds to a custom stone wine tasting room. 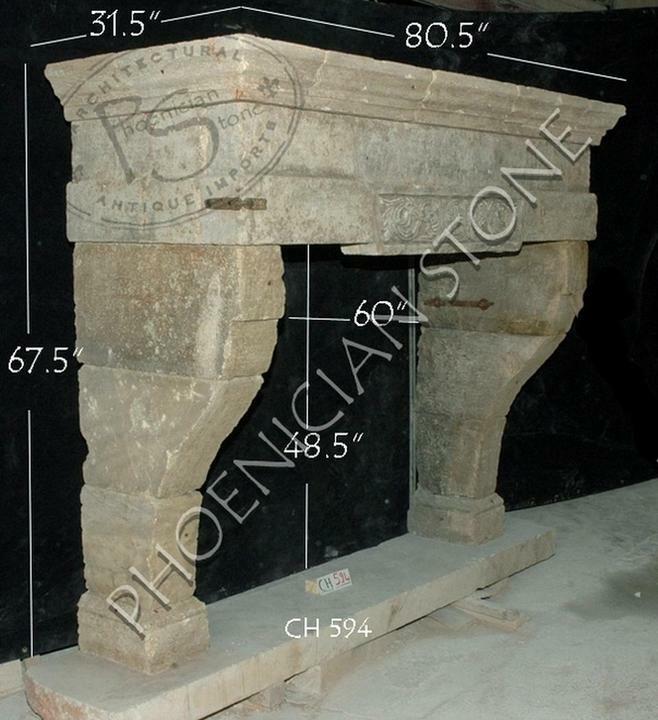 We offer authentic, reclaimed, antique fireplace mantels. 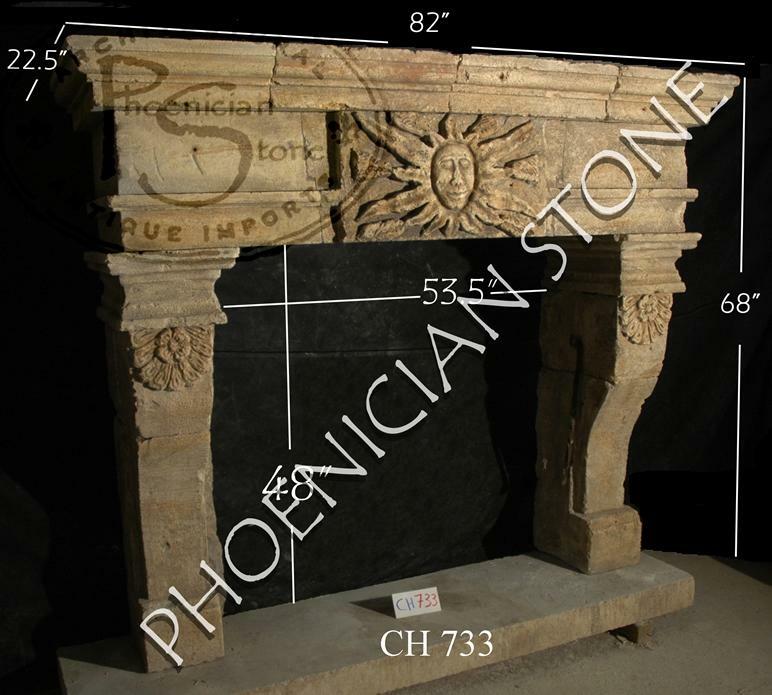 We also sell and install brand new, classical-style stone fireplace mantels which are hand-carved by skilled artisans at our quarry and workshop in Italy. 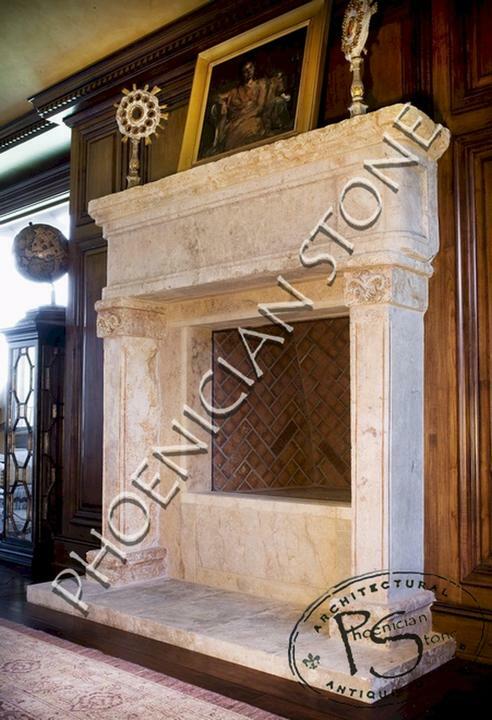 Our talented craftsmen use centuries-old techniques to produce the finest architectural stonework available today. 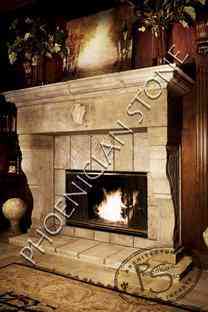 Our products are strong and durable. 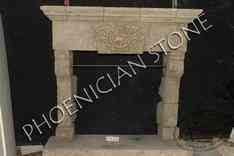 They are finished by hand to reflect the natural beauty of quarried stone.